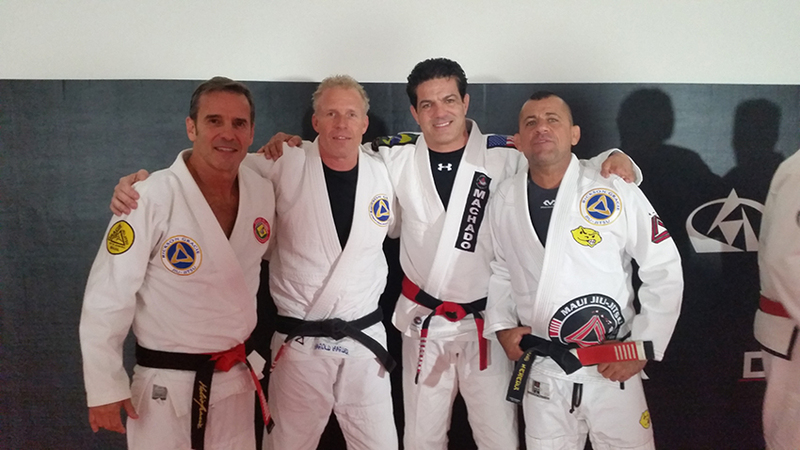 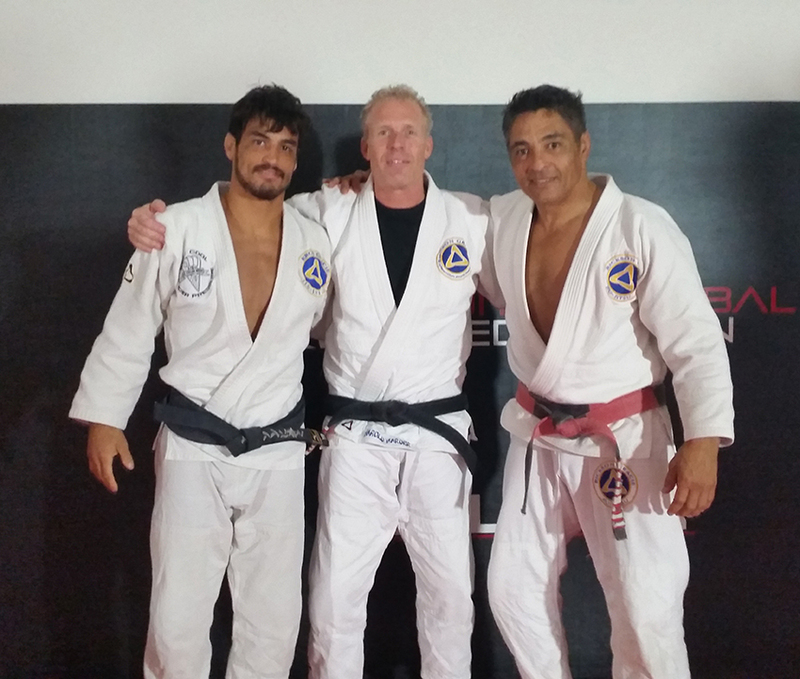 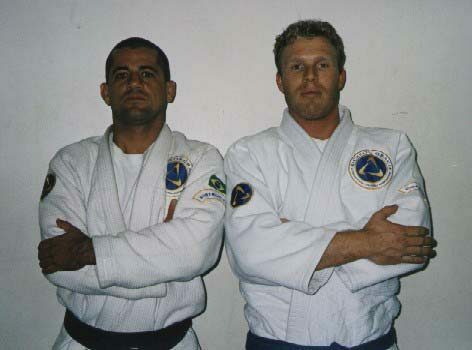 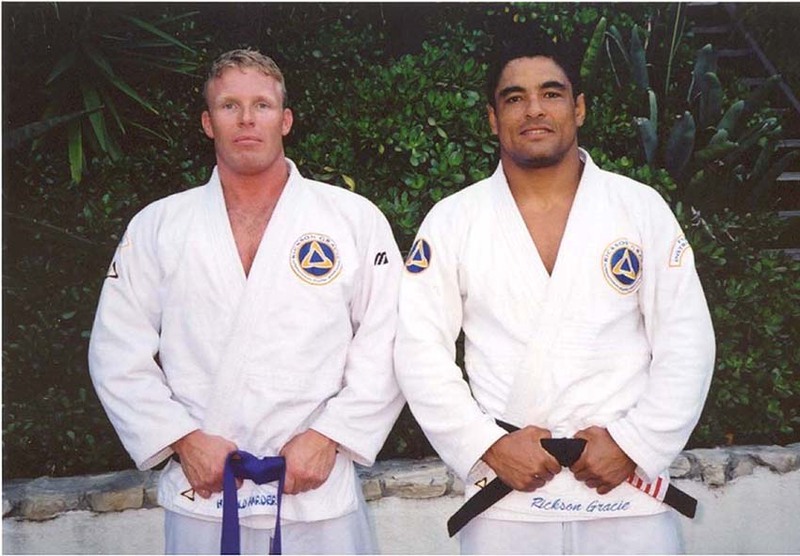 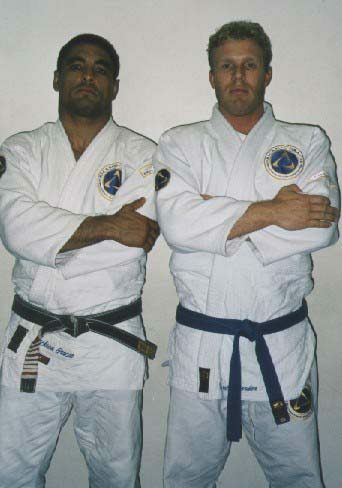 Harold has trained in Brazilian Jiu-Jitsu (BJJ) under the direct teaching of Rickson Gracie since 1995. 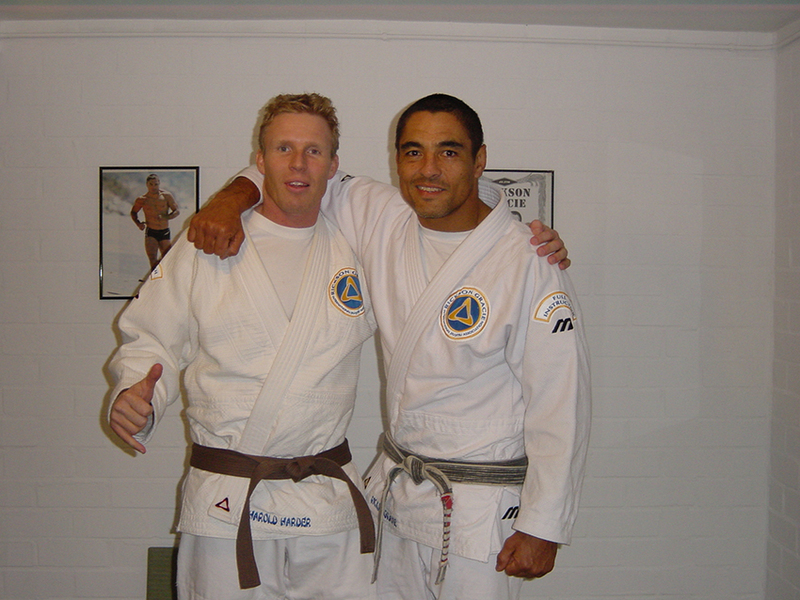 Harold started practising BJJ because he wanted to become a complete fighter. 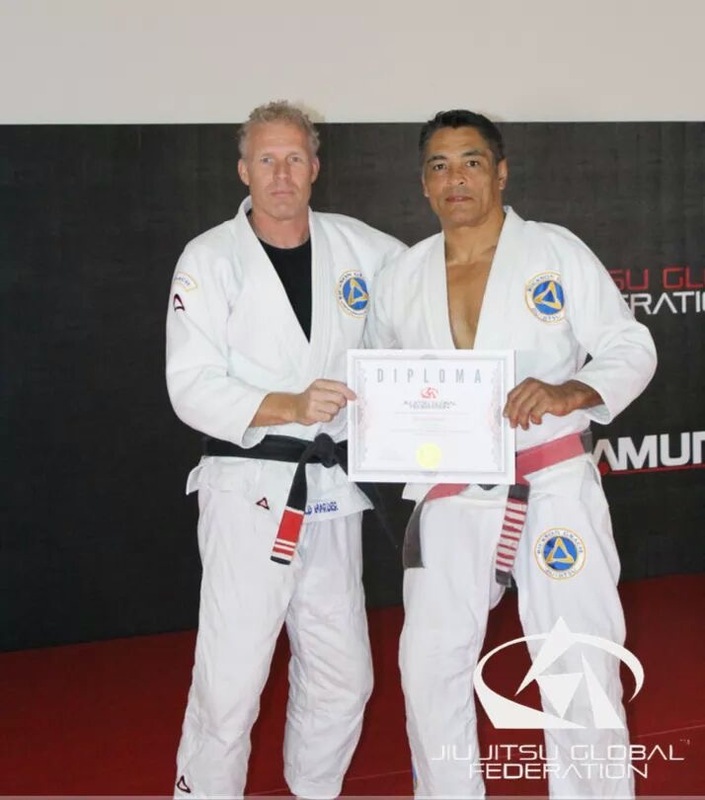 Soon he had achieved a black belt in Tang Soo Do and Taekwondo. 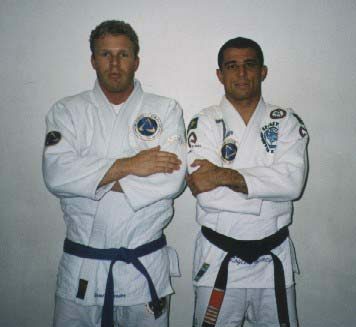 He also trained in boxing and kick boxing. 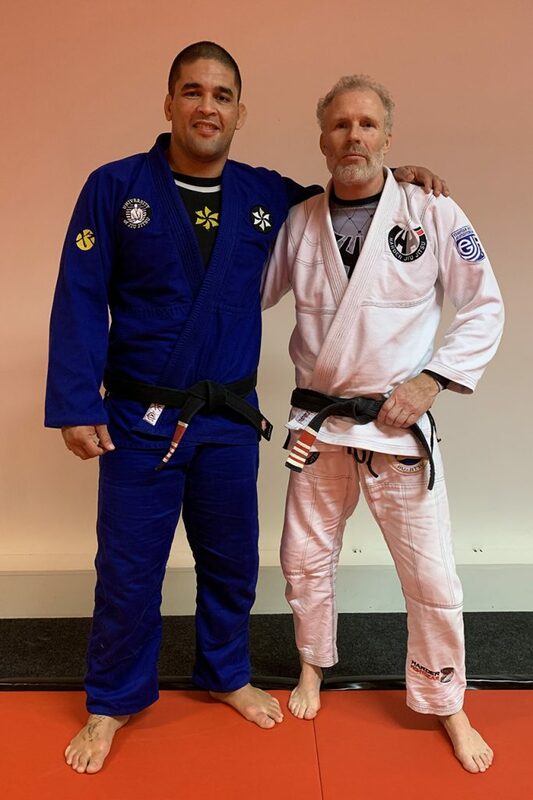 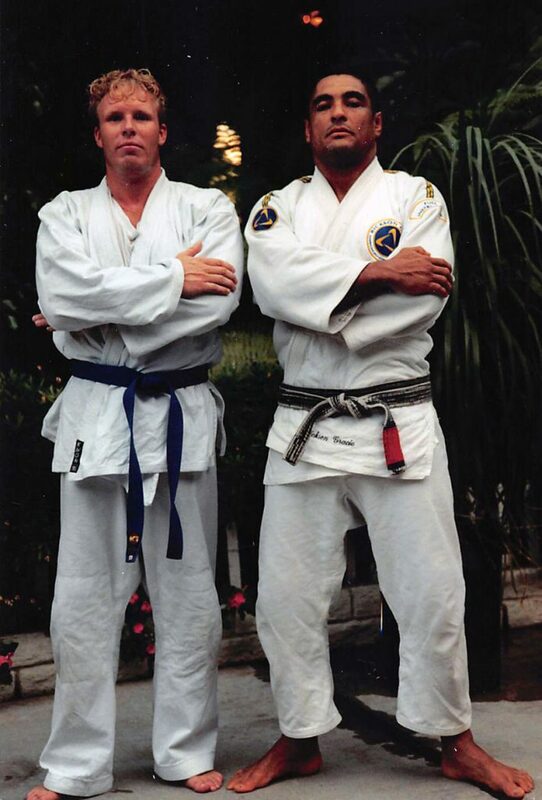 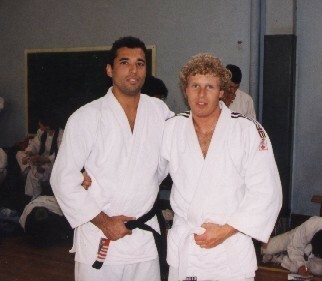 He met Rickson Gracie at a seminar in Paris in 1996. 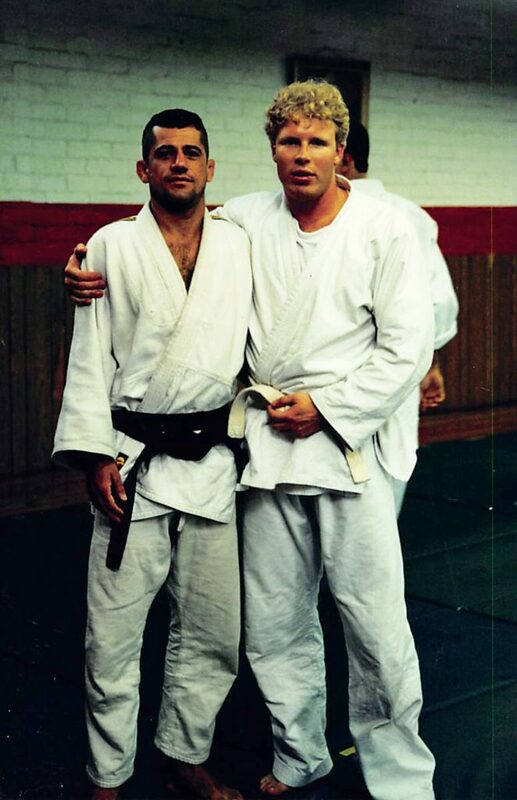 Harold was very impressed by Rickson’s technique, where the details make all the difference. 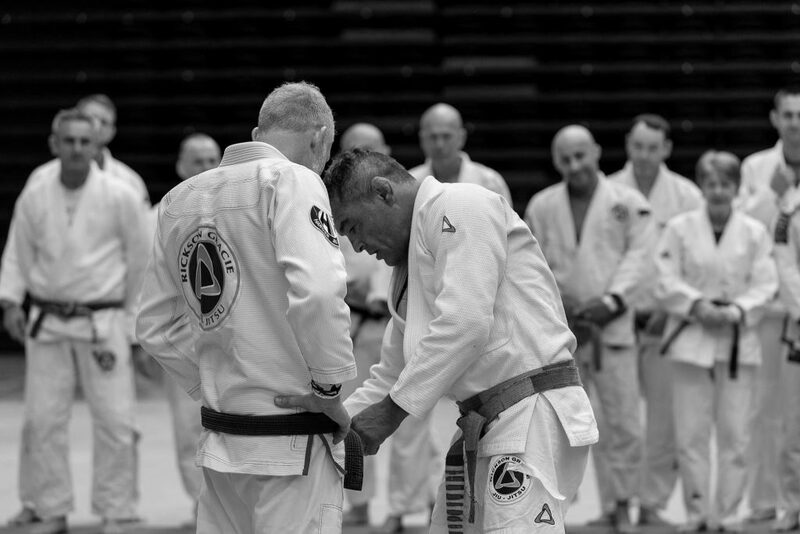 Rickson calls it Invisible Jiu-Jitsu. 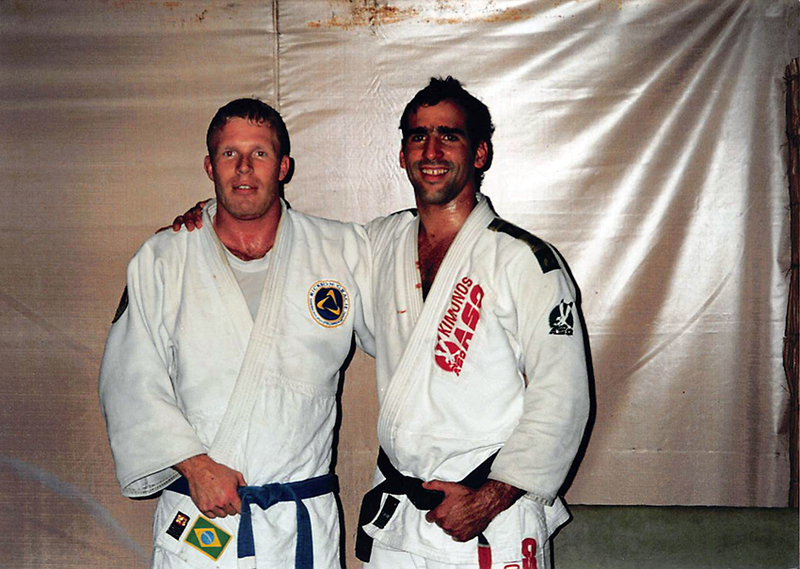 Since then, Harold has travelled to LA to train with Rickson several times a year. 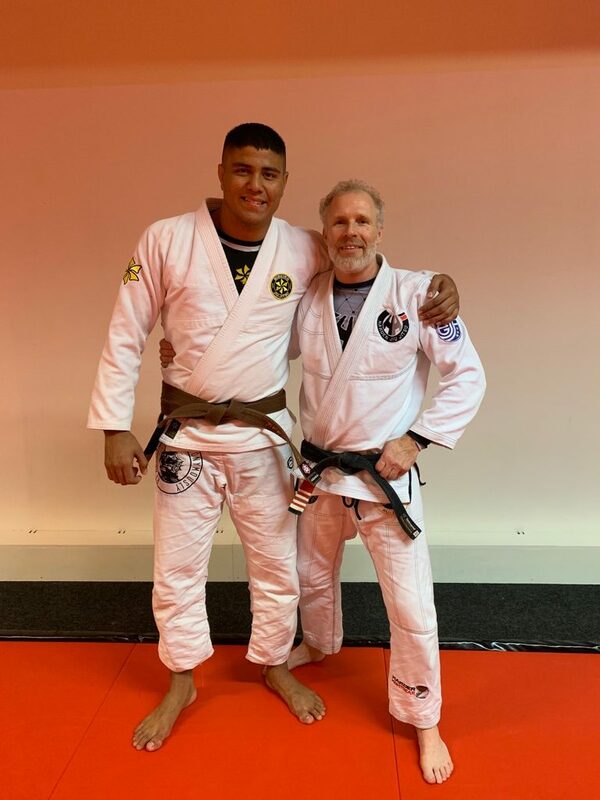 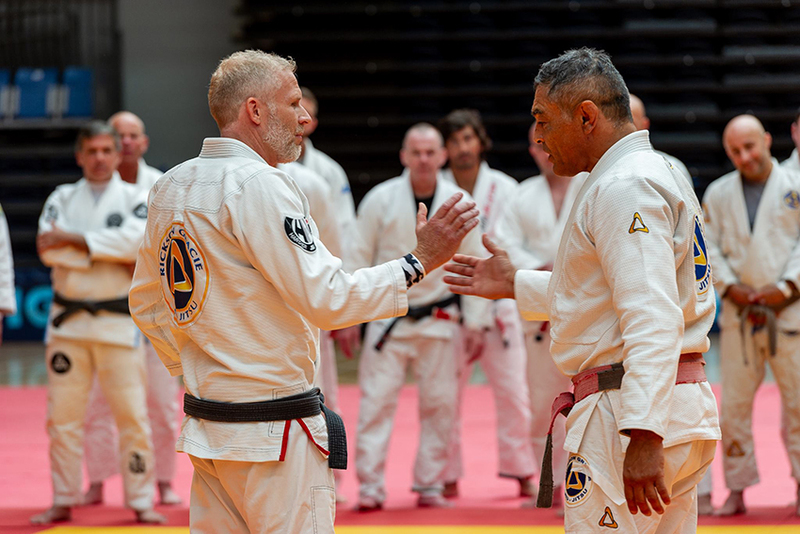 Harold received as only person in Europe, all his graduations directly from Rickson and is really teaching the Rickson Gracie Jiu-Jitsu. 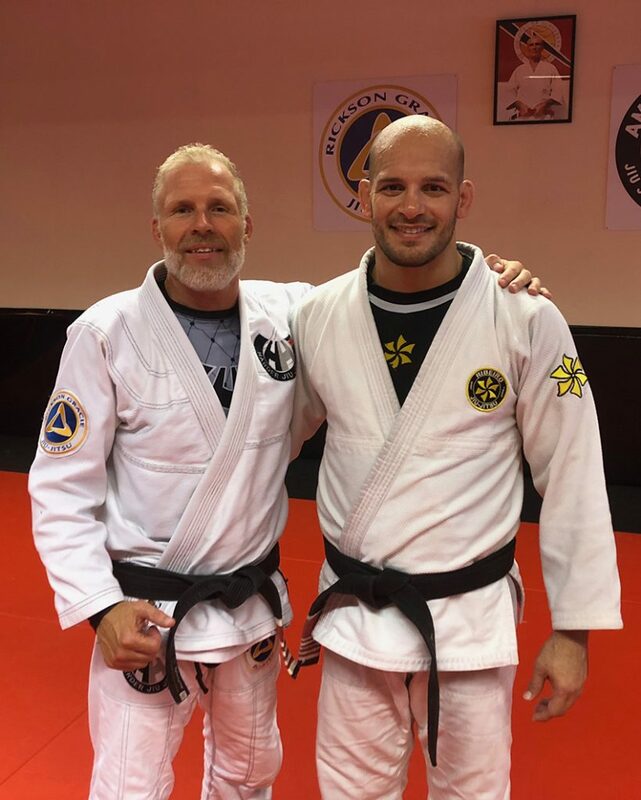 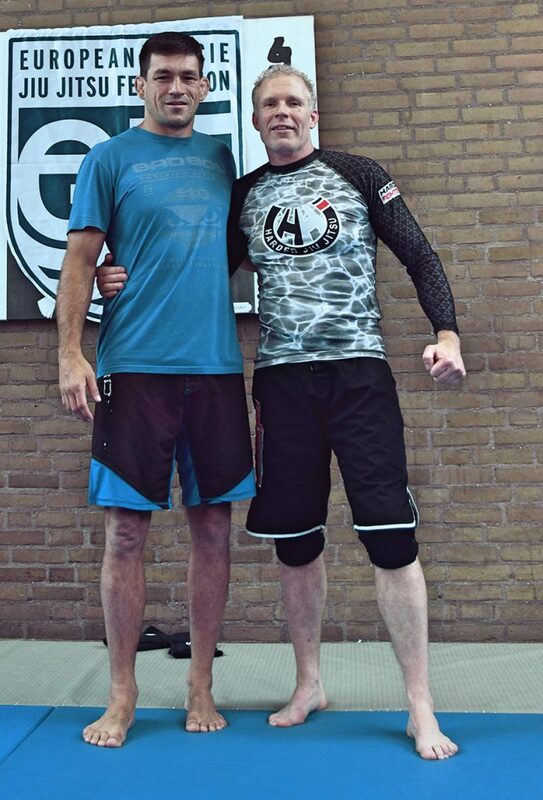 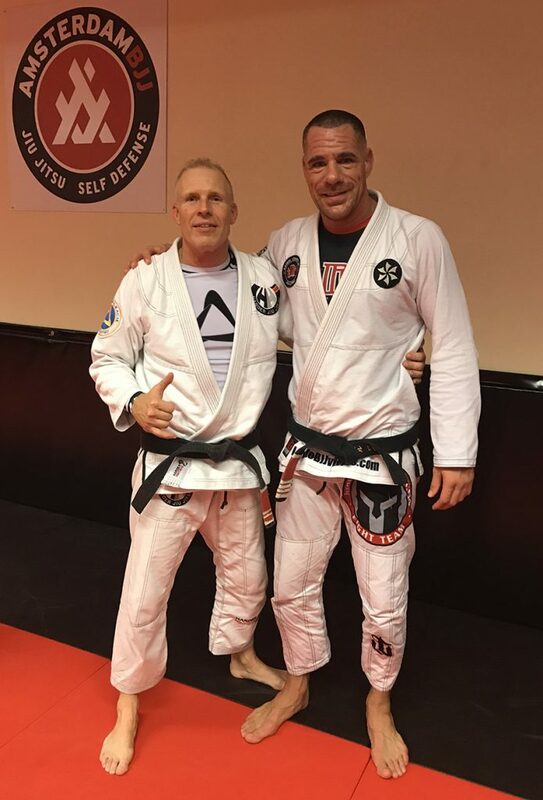 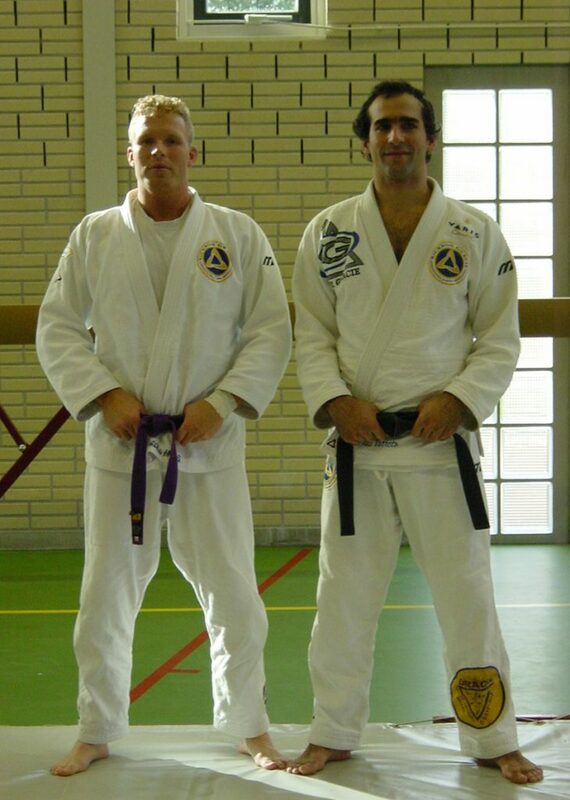 Harold holds his seminars in BJJ all over Europe and has also helped various professional fighters prepare for the UFC. 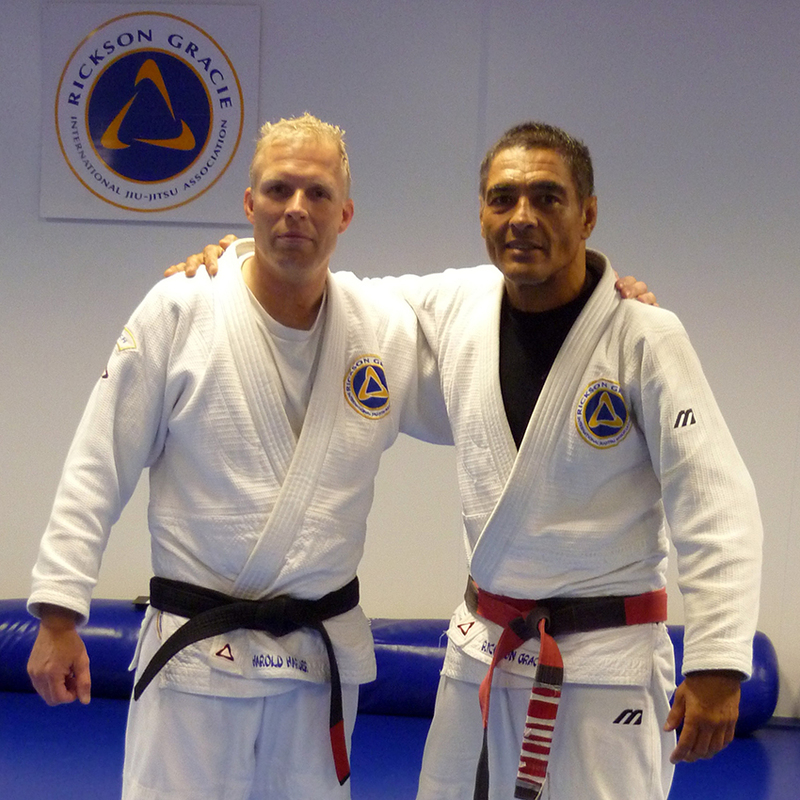 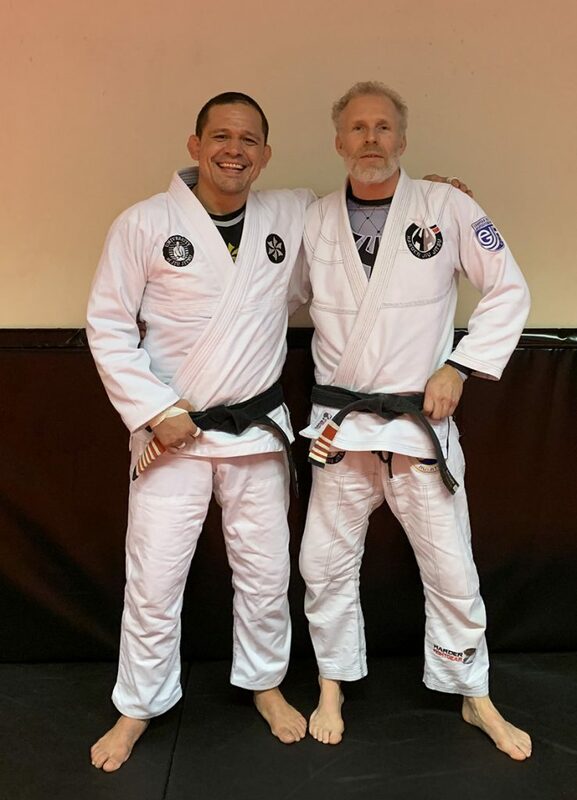 Harold has now achieved a third degree black belt directly under Rickson Gracie. 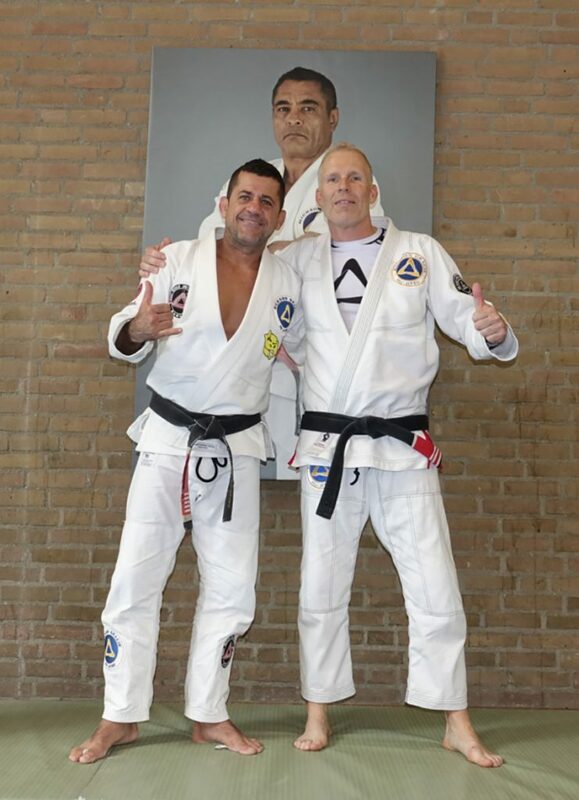 HARDER JIU-JITSU is affiliated with the European Gracie Jiu-Jitsu Federation (EGJJF, formerly Rickson Gracie Jiu-Jitsu Holland). 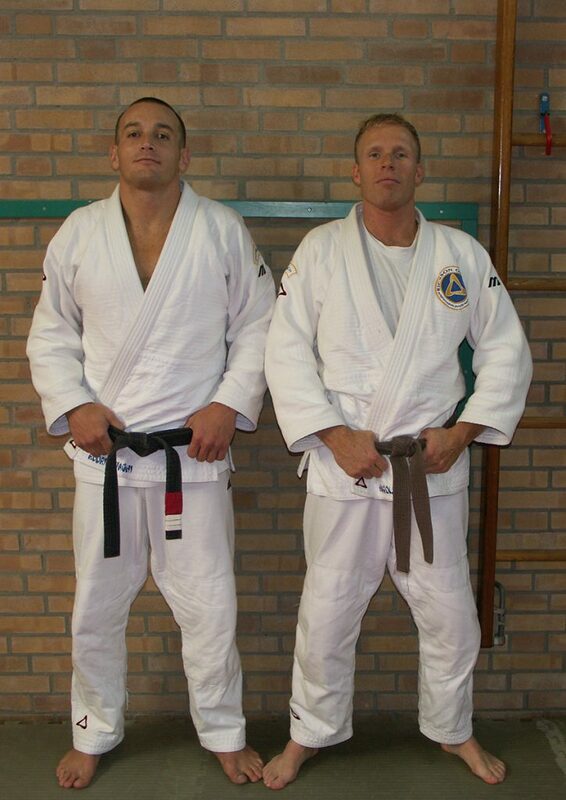 This is a partnership of various schools in Europe that follow Rickson’s philosophy. 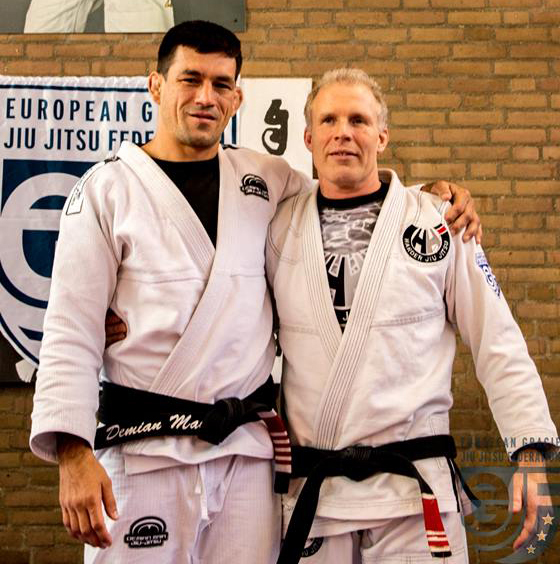 Harold is also responsible for the EGJJF exam programme.